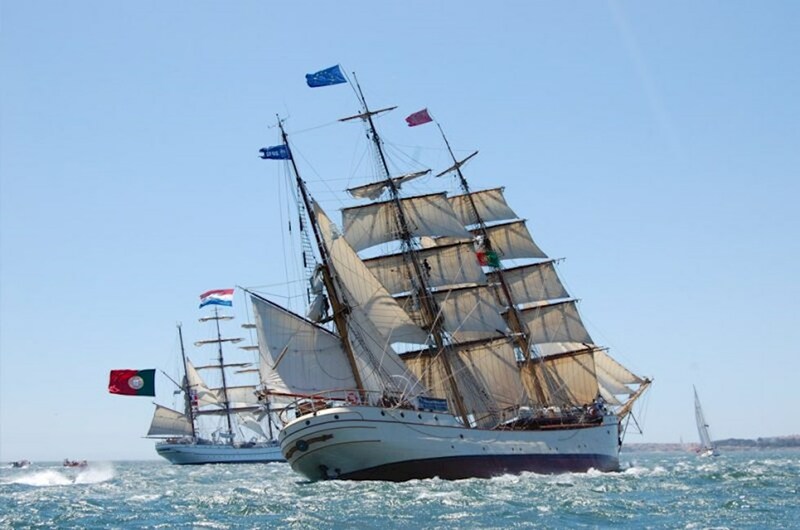 The 2017 Miramichi Festival of Tall Ships proudly presents the most well known tall ship in the sailing community, The Europa. A beautiful vessel built in 1911, The Europa was originally used as a German lightship in Hamburg, Germany and served the German army for almost 60 years until it was purchased by the German federal coast guard in 1977. After 8 years with the coast guard service, the ship then changed hands again in 1985 during a private sale. The Europa was finally purchased as a sail training ship in 1994. After full restoration, The Europa was restored to its formal glory and was also retrofitted with special equipment to improve sailing training exercises. The Europa stands at a staggering 108 ft high and is 184 ft in length, at a weight of 303 gross tonnage. This massive vessel will surely catch your eye as it sails up the Miramichi river at a top speed of 25km/h. Sporting three steel masts, The Europa is classed in the A category, which allows it to navigate the open ocean and surpass a force of 8 on the Beaufort Scale as well as surpass waves that are 13 feet tall. The Europa is able to transport up to 48 students in training, as well as 16 permanent crew members. Twelve cabins are provided during the sailing voyage, which offer anywhere from a 2 person bedroom to a 6 person bedroom, all equipped with on-suite shower and private washrooms. As you step inside this vessel, you will immediately travel back in time to a forgotten era of simplicity and beauty. The eat-in kitchen and bar will leave you in awe as you observe the natural beauty of the teakwood interior and the solid hardwood beams that stretch across the ceilings with walls of endless windows to perfectly capture the view. Outside of the dining area, The Europa also offers a relaxing library, lounge area, poker corner and a deck house to observe the vast ocean that surrounds you. Join us this year for the 2017 Miramichi Festival of Tall Ships and explore the forgotten era of The Europa.